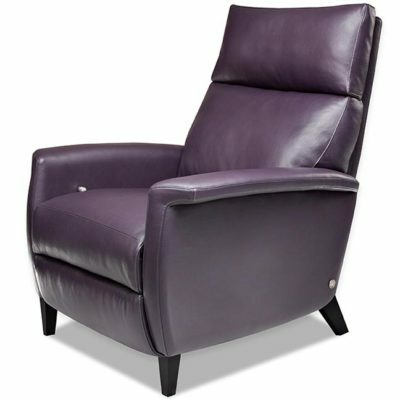 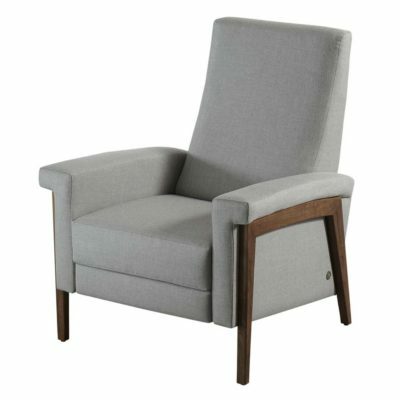 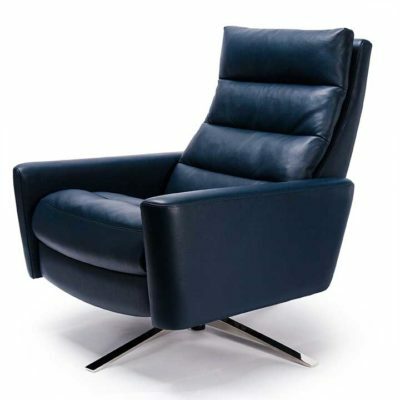 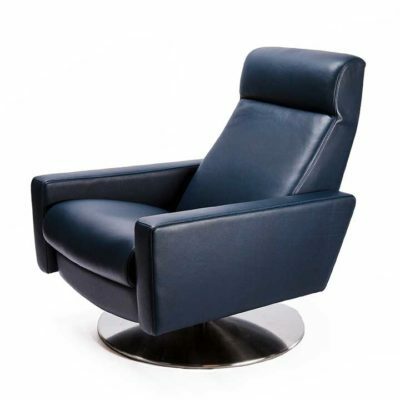 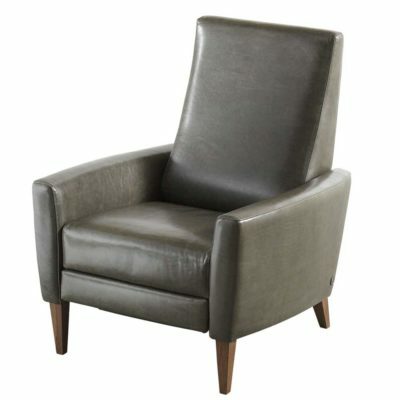 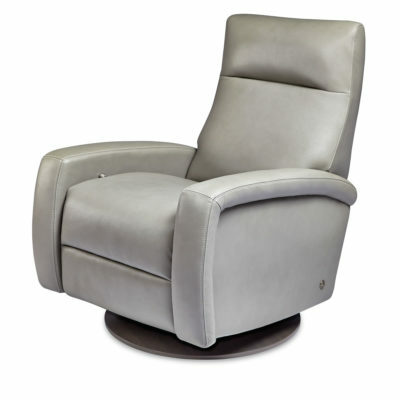 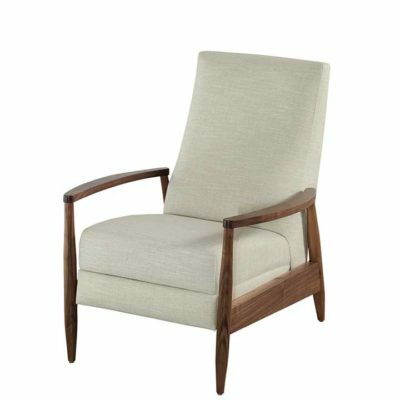 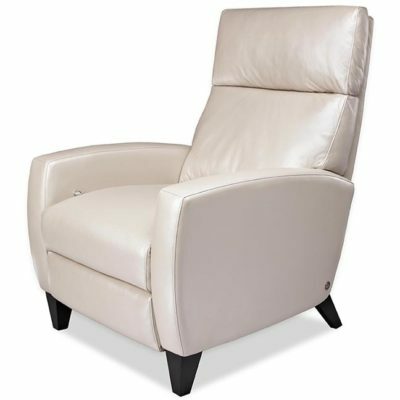 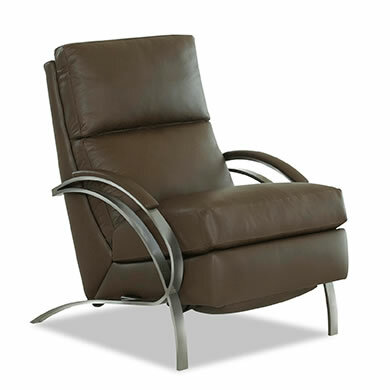 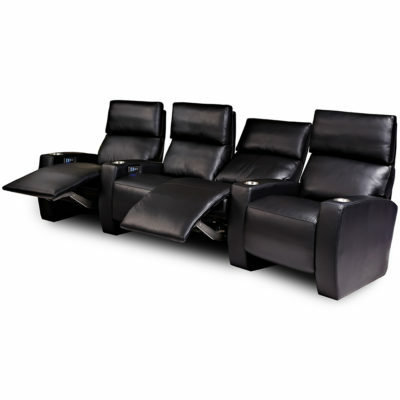 Looking for a modern living room recliner in Northern Virginia that’s both stylish and comfortable? 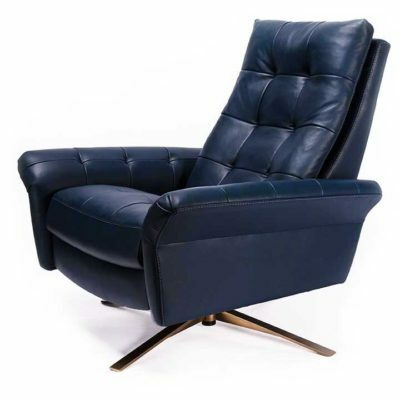 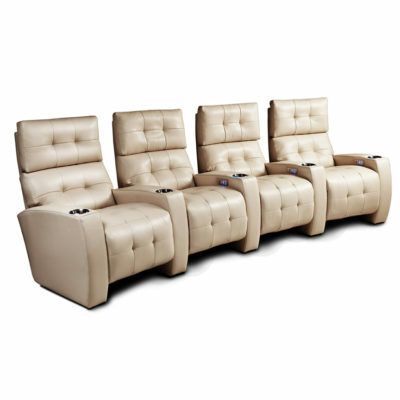 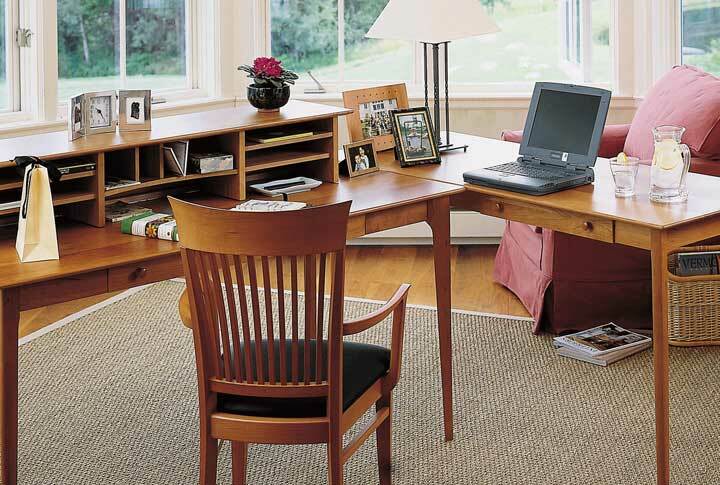 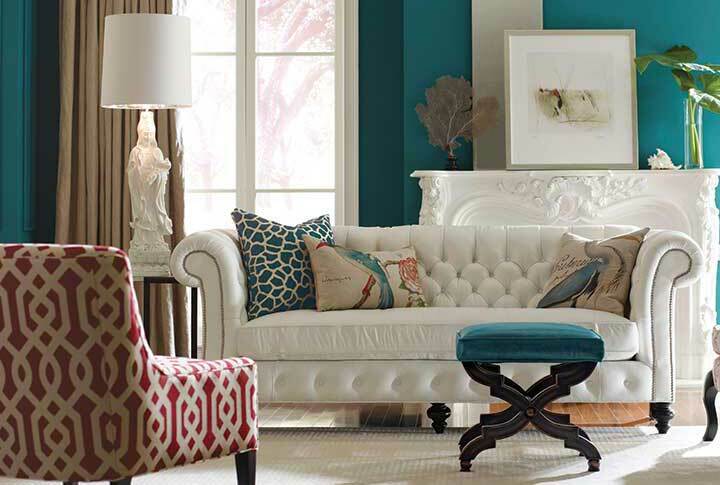 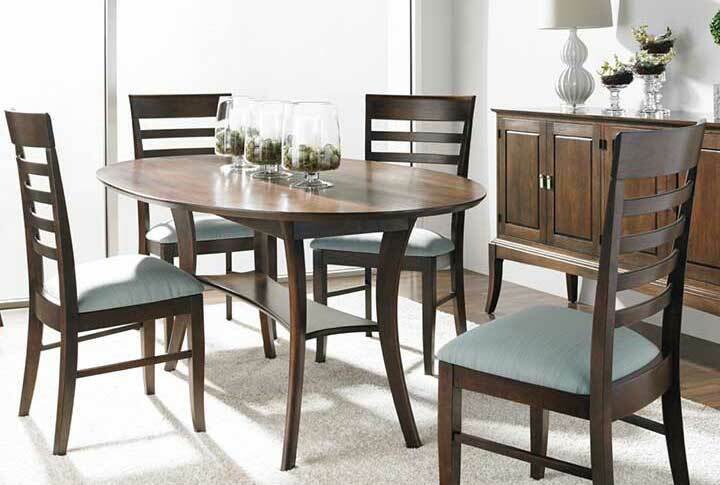 Browse the collections of living room recliners in Alexandria at Creative Classics Furniture. 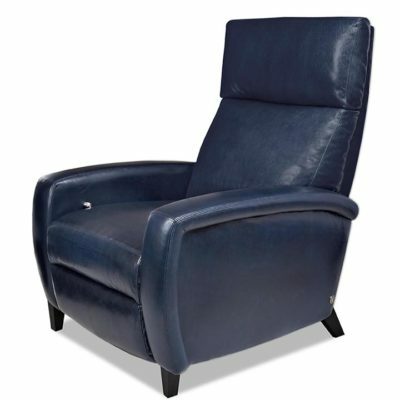 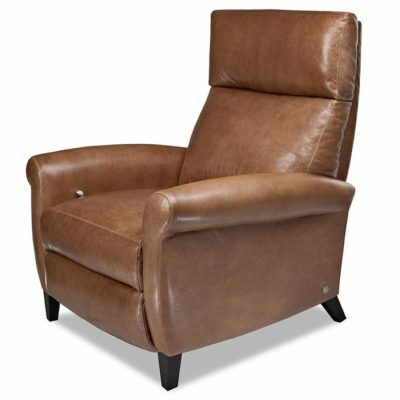 We carry the American Leather ® Comfort Recliner™ , Comfort Air™ Reclining Chair and Re-invented Recliner, as well as recliners made by Comfort Design Furniture. 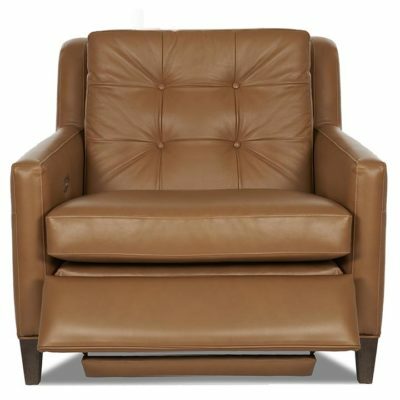 Customize our modern living room recliners to fit your tastes by choosing between fabric or leather, metal or wood legs, swivel bases, wall savers and many other options. 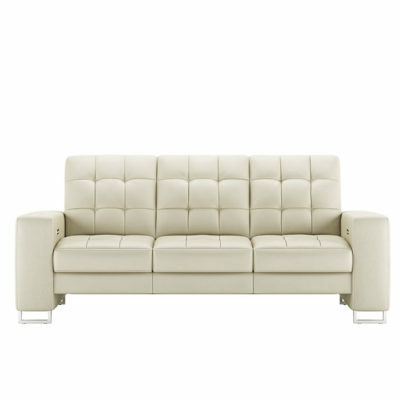 We also carry full lines of matching sofas and loveseats. 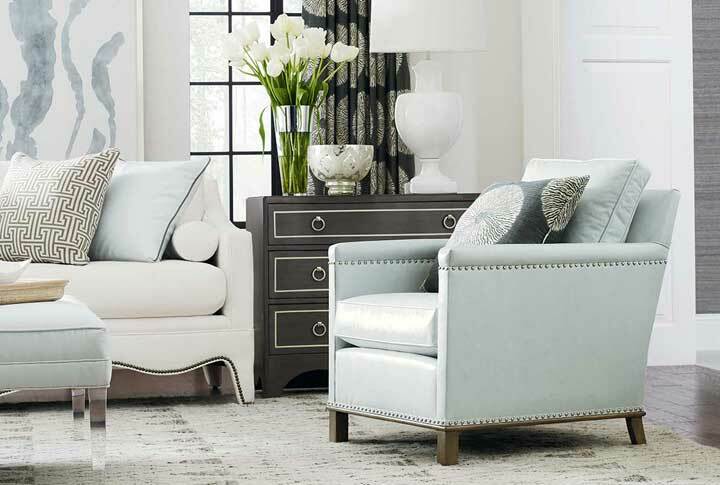 Explore the entire collection of modern living room recliners in Alexandria at our Old Town showroom and experience the quality and comfort first-hand. 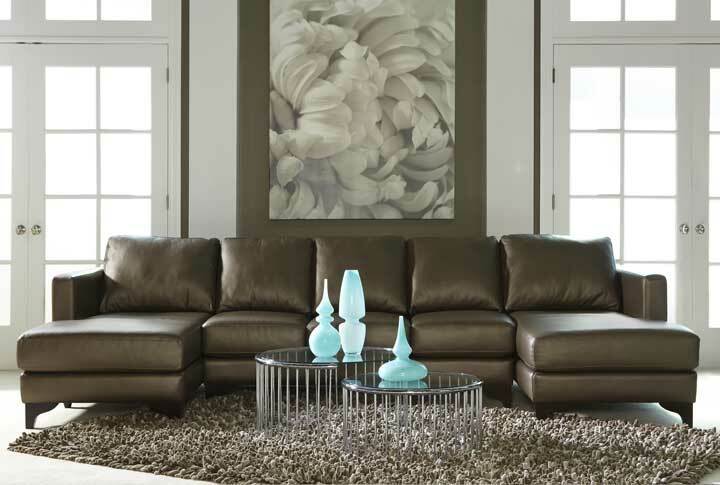 We are a convenient destination for customers in Arlington, VA, and Washington, D.C.